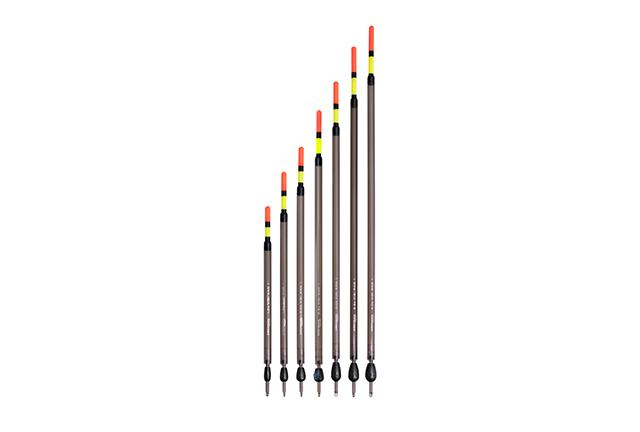 The Visi Wag 1 is an insert waggler with a 4mm hollow Hi-Viz banded tip and comes in seven sizes ranging from 1g to 4g. Each float in the range has been designed so that you can change from one size to the other without changing your shotting pattern. The Visi Wag 1 takes eight No.8 shot when set up in conjunction with four Float Stops (two either side) and a Swivel Float Attachment. This waggler is ideal for fishing large stillwaters or for when targeting carp, especially as things slow down in the winter months.